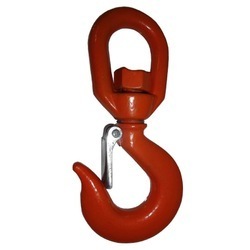 Pioneers in the industry, we offer grab hook, chain pulley stand, alloy steel eye hook, crosby swivel jaw, swivel hook and beam trolley from India. 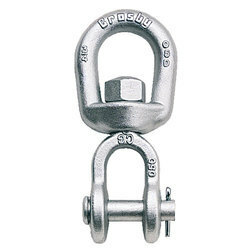 · Clevis grab hooks are made of drop-forged carbon steel and galvanized to resist corrosion and stand up to rigorous use. 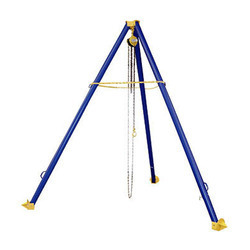 We are offering a wide range of Chain Pulley Stand to our customers. 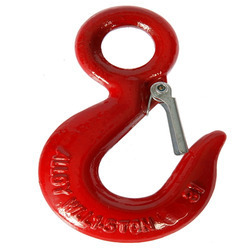 Being one of the highly acclaimed products of our company, we are able to deliver our products in a variety of design and can also customize them to make it user friendly to meet their specific requirements. Our product range is rated 3822 as per the Indian Standards and is available in triples spur gear type. We provide this effortless moving product range at affordable rates for our customers. 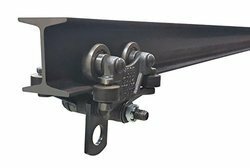 Owing to the expertise of our professionals, we have emerged as the foremost organization of an excellent quality array of Beam Trolley. Being a quality-oriented organization, we assure our clients that this trolley is best in quality. It is an ideal material handling tool for warehouses, garages and other industrial areas. Moreover, our offered range can be availed in a wide range of sizes and shapes, as per the requirements of our esteemed clients. 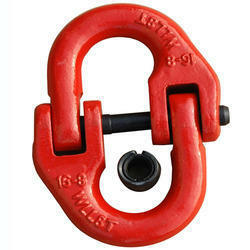 By utilizing modern equipment and latest technologies, we are engaged in supplying a wide array of Alloy Steel Chains. 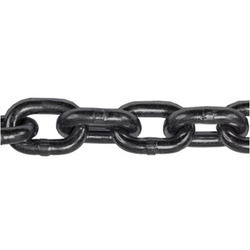 These chains have a tight grip and ensure long lasting service life. Our products are extremely rugged in state and offer trouble-free performance. We are offering these products at affordable rates. 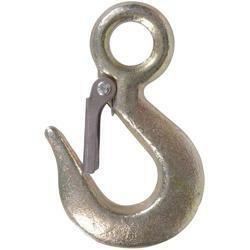 Facilitated by technically advanced process, we are presenting a distinguished collection of Snap Hooks. 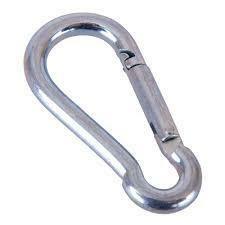 Our offered hooks are used to interconnect the components of a personal fall arrest system are subjected to the full maximum arresting force developed during a fall. 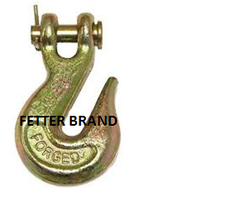 In order to ensure quality, these hooks are rigorously tested on various parameters. In tune with industry standard, we provide the entire range in various sizes and designs, as per the ever-evolving requirement of our clients.